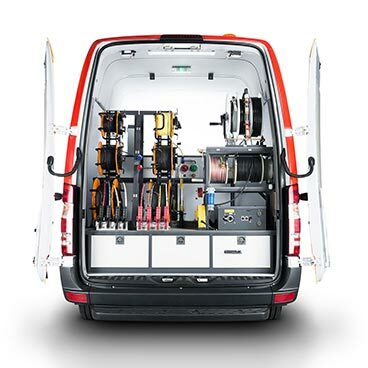 Our multifunction systems and van solutions are intuitive with all of the ease of working with individual, dedicated instruments. We deliver this experience through our design philosophy. Rather than producing a single, complex system with afterthought towards rendering it friendly, we uniquely combine several intelligent instruments packaged as a single system. This approach provides all the efficiencies that one would expect from a multifunction solution with all the comfortability and feel of working with a manageable single function instrument. 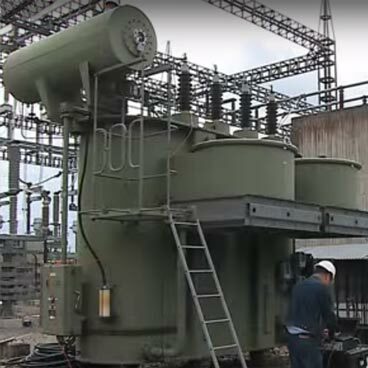 For the user, this translates to a positive and unintimidating testing experience in spite of the comprehensive range of the system’s testing capability. 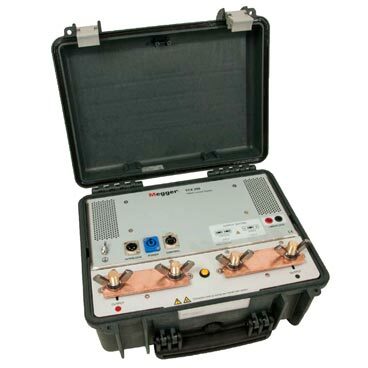 With the transformer test van’s cable reel system, there is also virtually no chance that you forget a lead or pack it in the wrong instrument’s lead bag making it difficult to locate the next time there is need to test. 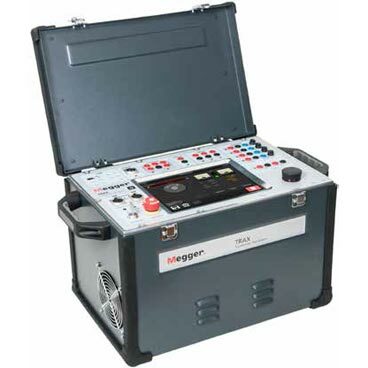 Megger’s transformer test van significantly improves the bottom line of testing, providing all the conveniences of multifunction testing plus more – with the added benefit that should one instrument require repair, you don’t lose access to the rest of the transformer test van’s comprehensive testing capabilities.